If you’re thinking about purchasing a Charleston condo, take a look at these two listings by The Cassina Group. 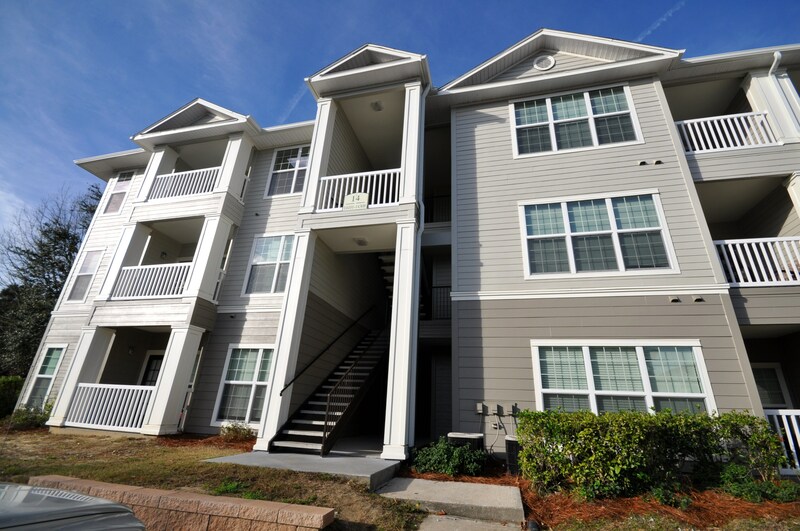 Both condos are located on James Island, a barrier island located just outside of downtown Charleston. 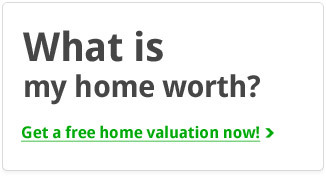 With easy access to the historic downtown area as well as popular Folly Beach, it is a great area for those looking for a second home or an investment property. The first condo is located in The Retreat–a gated community off of Folly Road. 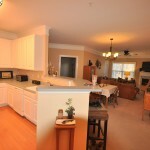 The three bedroom, two bath unit is located on the ground floor and has a private patio as well as a screen porch. It has an incredibly large floor plan with an open kitchen, spacious living room and a massive master suite. 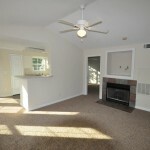 There are also two additional bedrooms, another full bath and a laundry room in the unit. The Retreat popular with young professionals and has lots of amenities to offer residents including a walking trail through the maritime forest, a clubhouse, exercise facility, beach volleyball courts and a resort-style pool. 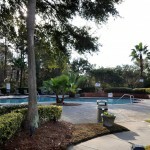 The second condo is also located on James Island but it is in The Peninsula condo community near the James Island connector. This community has many of the same amenities found in The Retreat including a gorgeous pool, clubhouse, gym and tennis courts. Unit 14301 is a corner unit located on the third floor so it is extremely private for a condo. It has an open floor plan which incorporates two large bedrooms, a spacious bathroom as well as a living room, dining area and kitchen. You also have a private balcony which is a great spot to enjoy the warm Charleston weather. 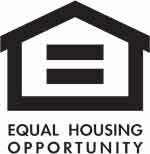 For more information on either of these condos, click on the property address above. 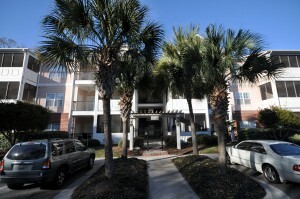 If you would like to see a list of other James Island condos for sale, please click here.